Your VBS missions offering is one of the best tools you have to teach kids about God’s plan for the whole world. 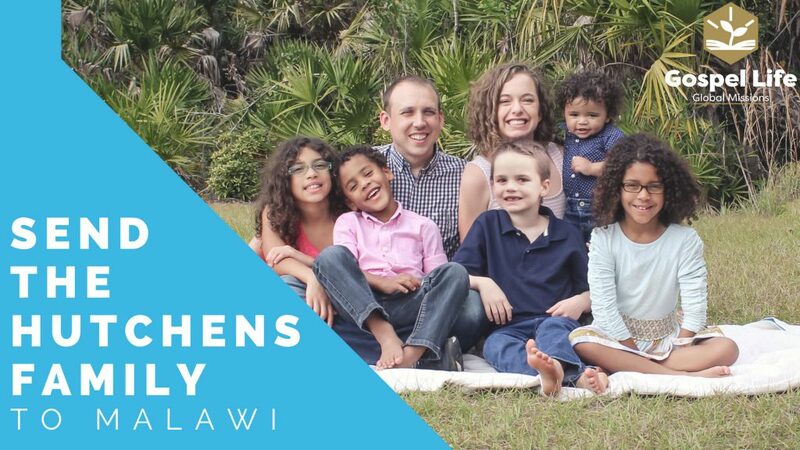 Use your VBS missions offering this year to send the Hutchens Family to Malawi! Kids need a solid way to understand their giving. 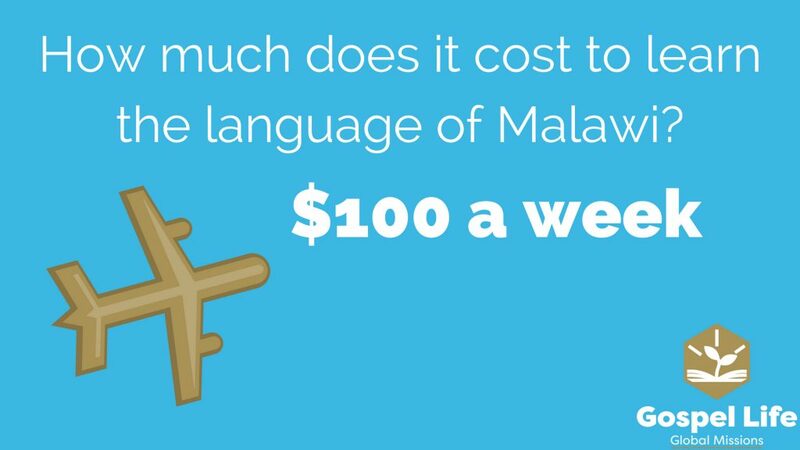 Tell your kids that for every $100 they give they are getting the Hutchens Family one week of language lessons in Malawi. Knowing the local language is an essential skill for telling people about Jesus around the world. 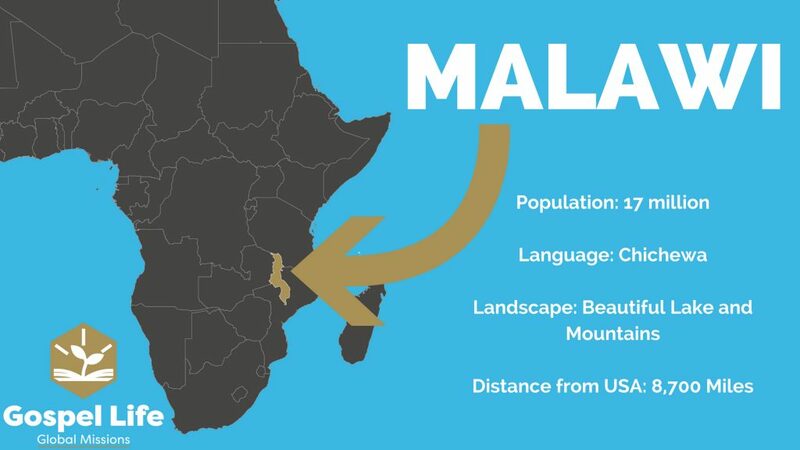 In Malawi, the local language is called Chichewa. Use the videos below to try to learn some Chichewa this week too. Celebrate every week of language lessons that you give with your kids every night of VBS! For a good grown-up resource, check out the CIA World Factbook. For some great kids’ facts, check out the Oddizzi Page. 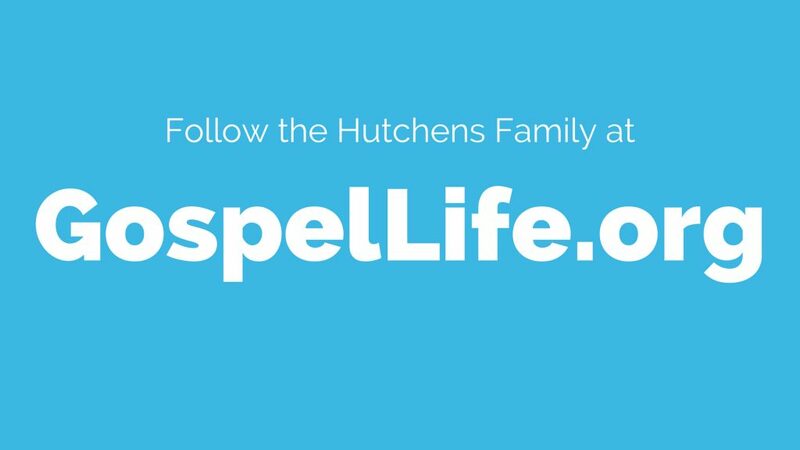 Why not share with your kids what their memory verse looks like in Chichewa? 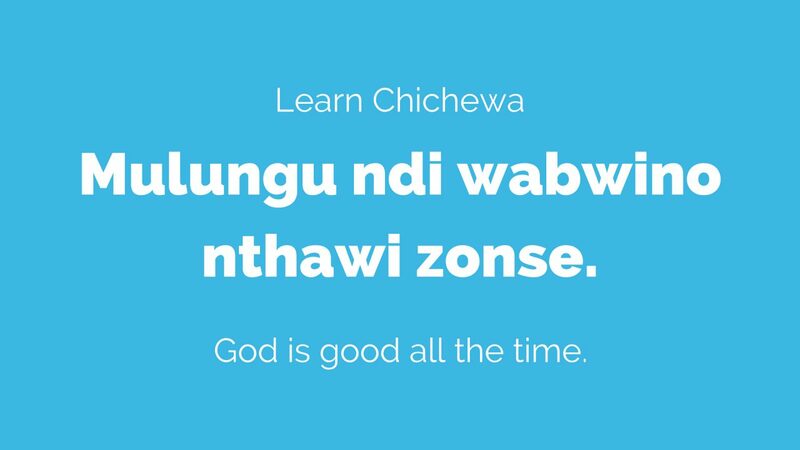 You can look up any verse in the Chichewa Bible on the YouVersion website or app. Receive a receipt quicker by including an email address with your gift.